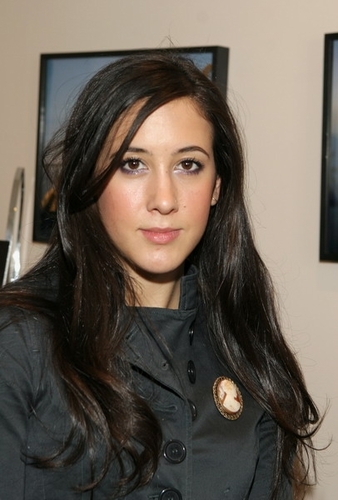 Singer Vanessa Carlton visited the Ziamond Cubic Zirconia CZ Jewelers Collection of 14k gold, 18k gold and platinum jewelry. Ziamond utilizes the finest quality cubic zirconia cz and man made gems, in all of our jewelry designs. Our lab created man made gems simulate the epitome of fine Diamonds, Emeralds, Rubies, and Sapphires. We utilize only top quality lab grown man made gems, so they compliment our high fashion and quality conscious jewelry designs. Ziamond cubic zirconia cz and man made gems are always set in 14K, 18K Solid Gold or PLATINUM.